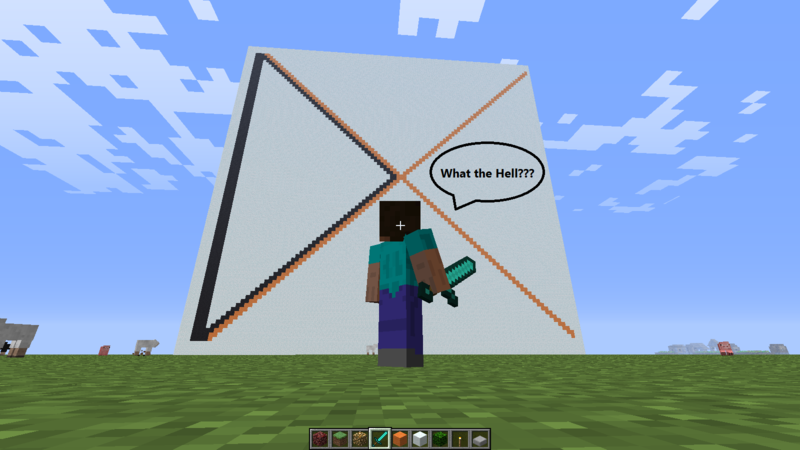 Minecraft: What the hell should I do? I know I said things in previous posts and I really need to start writing more stuff but I need some help. 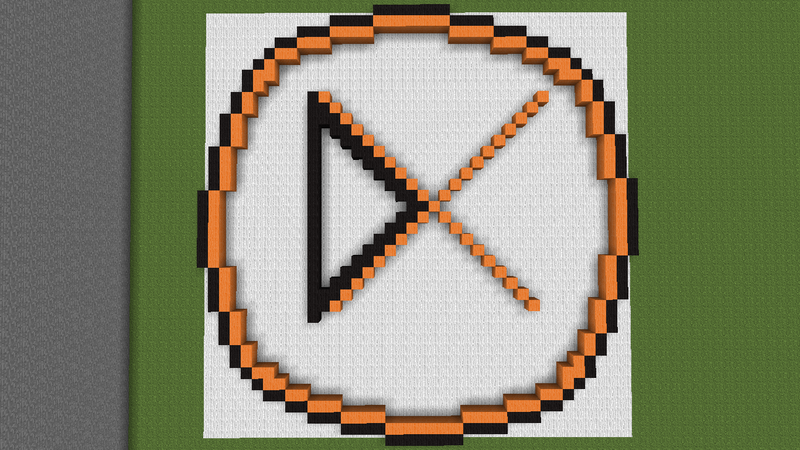 Please take 10 seconds to vote for what you would like me to do in Minecraft! 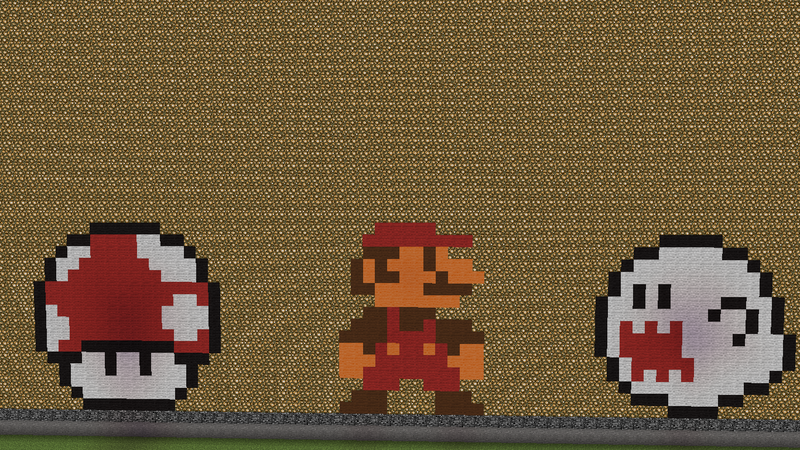 Recently I have been playing a fair amount of Minecraft as it is a great game (and unfortunately extremely addictive), so I have decided to take a break from building my castle and write about some of the many thousands of mods that are out there to improve this already superb game. 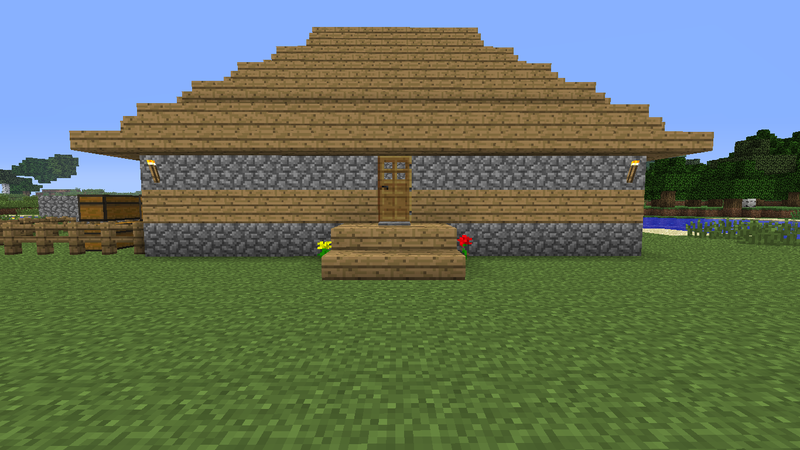 The first Minecraft mod of the month is Mo’ Creatures. This is by far the best mod that I have personally installed. 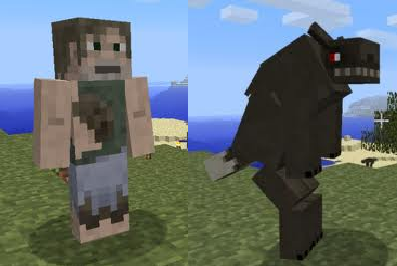 This mod introduces a vast number of new mobs, including creatures such as snakes, birds, bears and even dolphins, but my personal favourite thing about this mod is the addition of werewolves. These mobs are incredibly hard to kill and thus simultaneously the best and the worst part of the Mo’ Creatures experience. The fact that they are almost impossible to kill with anything other than a golden sword is incredibly aggravating, meaning that they are the one thing that you do not want to meet on a dark night away from your castle/tower/hole in the side of a mountain. But, no matter how annoying they can get, killing you the second you go outside, it is impossible to hate them, due to the fact that during the daytime they turn into normal humans, screaming ‘OUCH YOUR HURTING ME!!!! !’ when you hit them. This makes up for the fact that the second the moon comes out they are out to kill you. If you play Minecraft, I highly recommend that you download this fantastic mod, created by DrZhark. 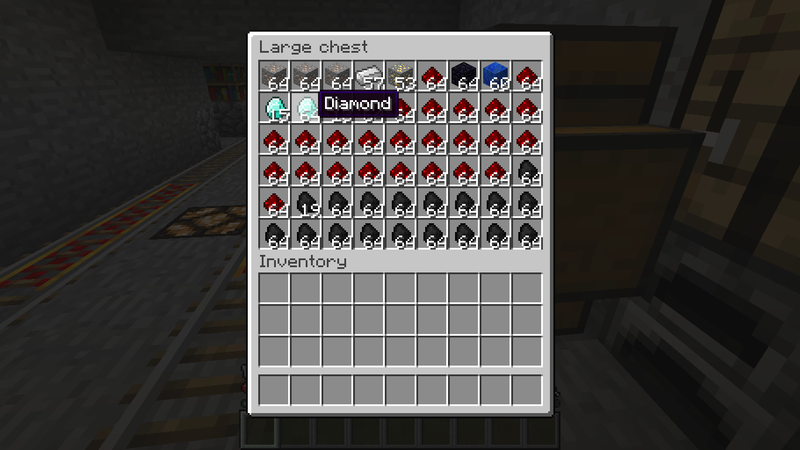 If you don’t play Minecraft, go and buy it as it is scientifically proven to be awesome.